Every bride and groom knows the pressure of wedding planning, and often times this can be a source of worry and stress for the couple as well as their families. By hiring and wedding and event caterer like Decadent Catering, you can be sure your event will be well-planned and executed perfectly. Our team works with you to capture all your needs into the plan and make your day stress free, fun and memorable. 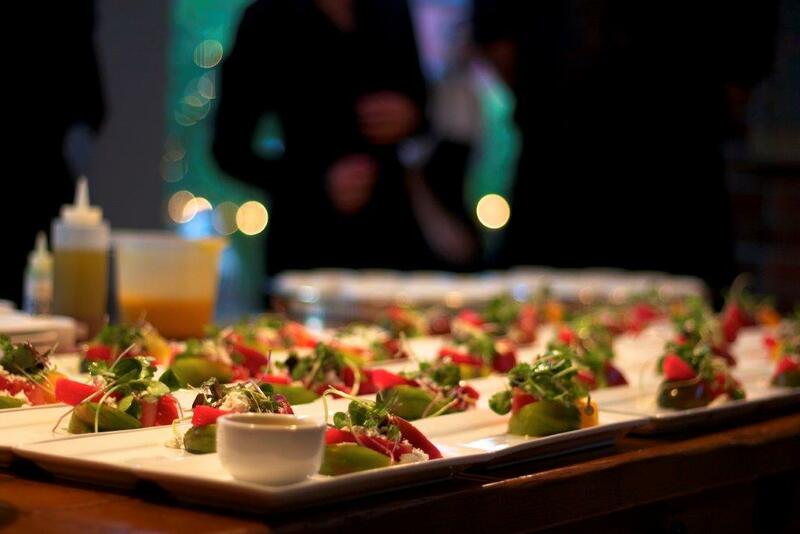 Decadent Catering is a full service catering company that specializes in weddings in Toronto and the GTA. We know the industry well and have forged strong bonds with vendors that will make planning your wedding that much easier. At Decadent Catering, our team of experts work hard to ensure your wedding is planned to perfection. We have a wide selection of menu items, from hors d’oeuvres to mains that will please any palate. We use fresh, locally sourced ingredients that are presented in most appealing of ways. Not stopping at food, we offer many other services to enhance your wedding experience. No matter what service you require, our team at Decadent Catering is a top notch wedding catering company that will be there from start to finish, making sure your wedding is the success you deserve. Planning a wedding may seem like a fun, simple task, but there are many aspects that brides and grooms may not consider. Leave the planning and coordination to the experts – we can work alone or alongside you to make sure all the t’s are crossed. Leaving things to the last minute is unwise from a wedding caterer’s perspective, and our expert planners will help you get the job done on time, on budget and in a stress-free way. Decadent Catering is a full service wedding and event caterer that has been serving our valued clients in Toronto and the GTA for over 15 years. We pride ourselves on our popularity based partially on word of mouth recommendations from past clients. We strive to exceed all your expectations and can work within any sized budget. Once you work with our team at Decadent, you won’t be disappointed in the strong work and dedication to our clients that we offer.